We need your help, it takes a VILLAGE to build a ROBOT! 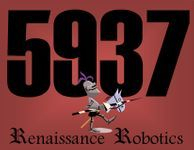 There are many ways to support the Renaissance Robotics team. Donations of materials, money, time, purchasing from our webstore etc. We display our sponsors information on our Sponsor Shield at our robotics meets where it will be seen by ~300 high school student plus their parents and families, team mentors, judges, referees, volunteers and members of the community who come to watch the FREE events. Our Sponsor Shield is also on display at all of our outreach events. We are regular exhibitors at the Maker Faire Orlando with attendance around 10k each year. Please click for our WISH LIST, if you prefer to donate an item to achieve a sponsorship level. Thank you to our past years sponsors, we could not have done it without you! 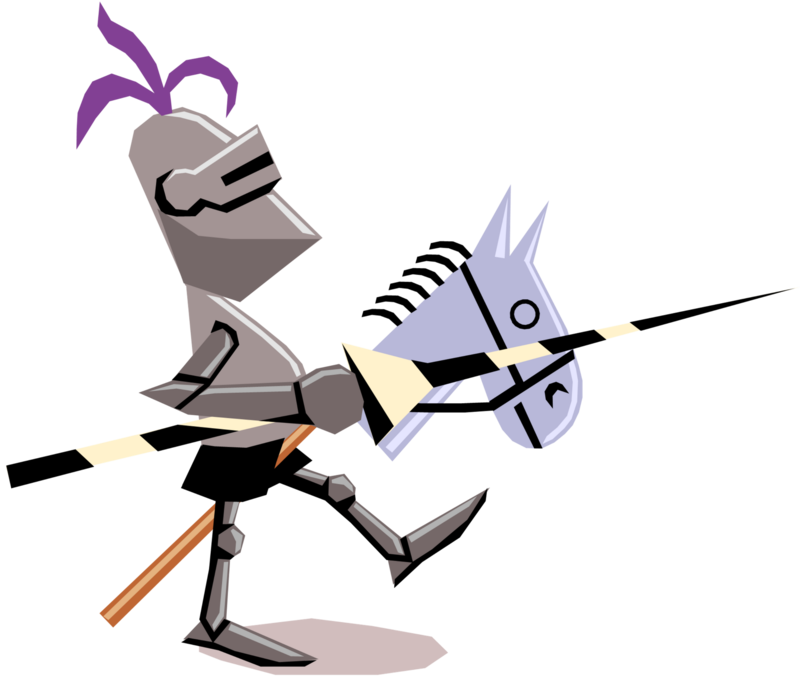 Please click to donate to Renaissance Robotics. 100% of the funds collected goes to support the kids efforts. Without the support of our community, Renaissance Robotics would not thrive. Our sponsors support us and we encourage you to support these businesses with your patronage. We are thankful for and appreciate all our sponsors past and present. Thank you for contacting Renaissance Robotics. We will get back to you as soon as possible. There are some forms of support that you simply can not place a monetary value on. Our parents, grandparents, coaches, mentors and ever present SIBLING SUPPORT STAFF are all valuable parts of our teams success. Apopka Attic is an online garage sale group that was founded by Renaissance Robotics as a way to make a little money by selling our stuff and give back to our community at the same time. The members of Apopka Attic have been a great support system for us. Everything from purchasing our items, donating items, making us COOKIES, and all the encouraging words are awesome. We never expected the site to be so popular, but we are thankful for the 17,900 plus members who are buying and selling on it. There are also numerous people in the Renaissance Faire and reenactment communities that have supported our efforts. Several Celtic and Renaissance performers have graciously granted permission to use their music in our videos. We can not thank you all enough for the support and encouragement you provide. A special request to our Central Florida community if you are interested in working with a fun group of teenagers, have a background in engineering, CAD or computer programming, or would like to provide another kind of mentoring, support or sponsorship, please let us know. It takes a village to build a robot! We would love to have you join our Renaissance Robotics team's support system. Not local, but want to mentor us? We're grateful that you're willing to share your knowledge and experiences with us. We would love to email or skype with you! Please contact us. Be sure to visit our webstore! You'll find several great items there.